Fall is officially here! With the weather finally starting to turn around for us here in Ohio, its time to break out all things fall. We’ve rounded up some of our favorite fall decor items to get your home ready for the magic that can happen when it’s autumn! Spruce up your front door and welcome in fall with a fun Mickey wreath! These come in all shapes, sizes and styles and you can even make your own if you’re feeling crafty. If you’re not the DIY type though, don’t worry, Etsy has you covered with lots of handmade wreaths. Find them here! 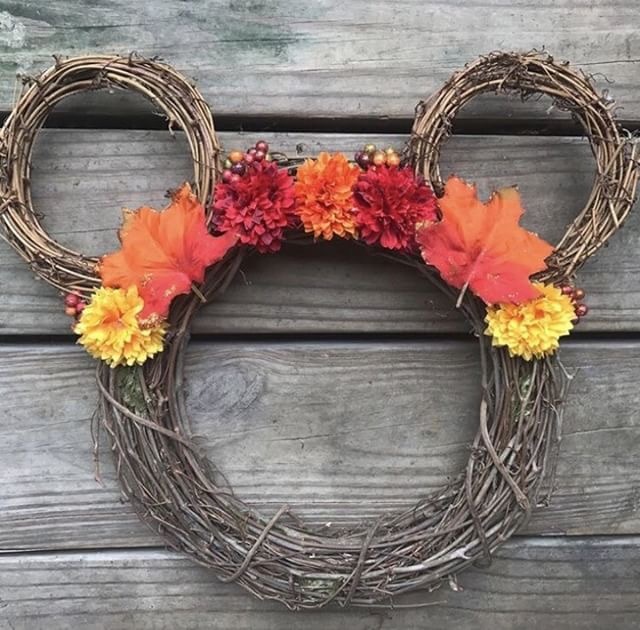 This one pictured here was created by our good friend Jessica, @jessjetstodisney on Instagram, and she creates custom wreaths, so if you have something special you’d like, feel free to reach out to her as well! Nothing completes a welcoming doorway like a beautifully hand painted door mat. Tangled Designs Co creates beautiful hand painted doormats and we think they’re the perfect accent to your entryway. From simple Fall designs to Halloween designs, to Nightmare Before Christmas inspired designs. 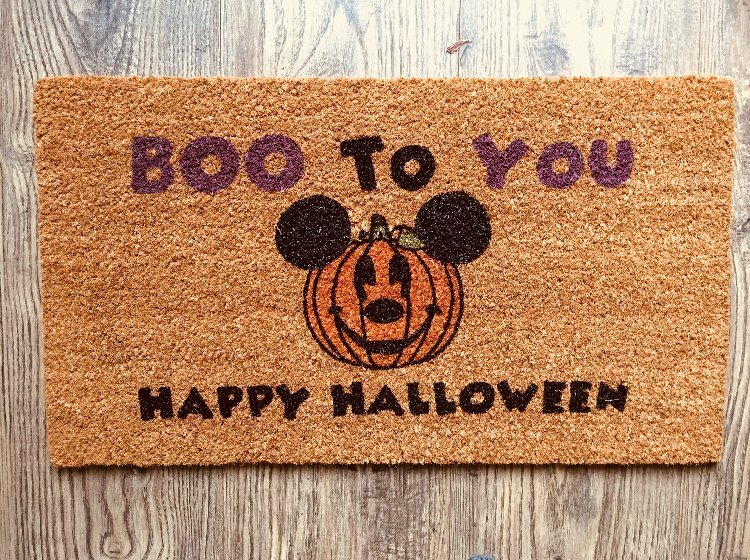 We especially love the Boo To You doormat, which pays tribute to our favorite parade! You can follow them on Instgram here and find their shop here! Have a love of the three Sanderson Sisters like we do? 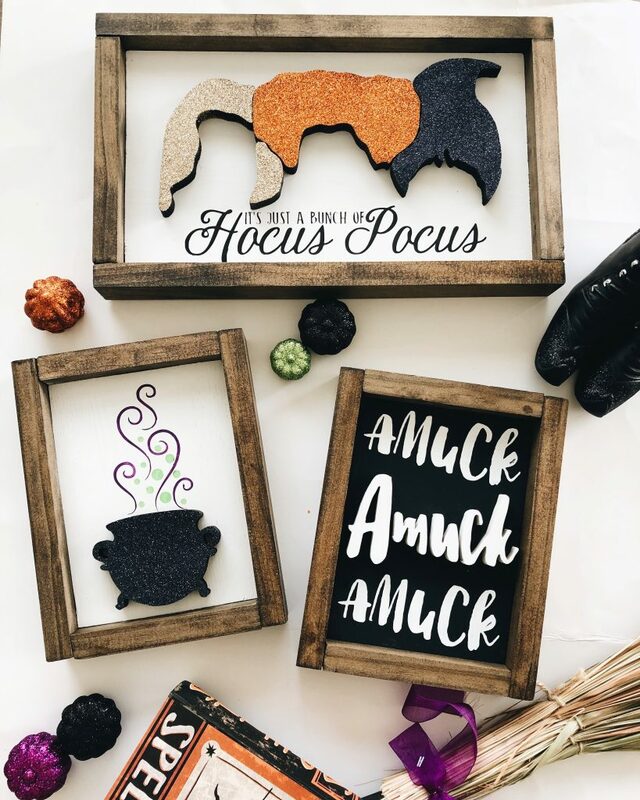 Then these Hocus Pocus signs from For the Love of Crafts by RBT are a must have this season! Use them to decorate your mantle, entryway or any space that could use a little hocus pocus magic. Her work is stunning and you can always count on finding high quality, unique pieces from her shop. Find her website here and be sure to follow her on Instagram here for shop updates, new designs and a gorgeous aesthetic! 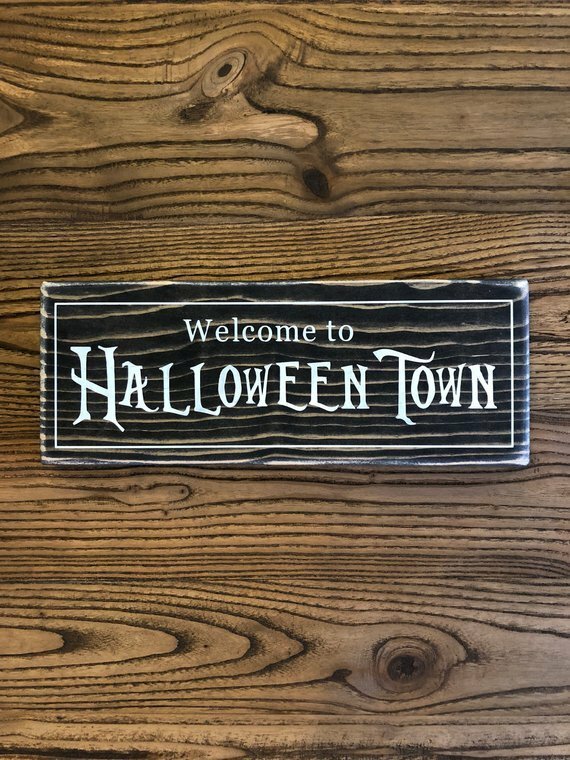 Whether you’re looking for something inspired by Haunted Mansion, Halloween Town or Mickey himself, Faith Trust and Sawdust have you covered! 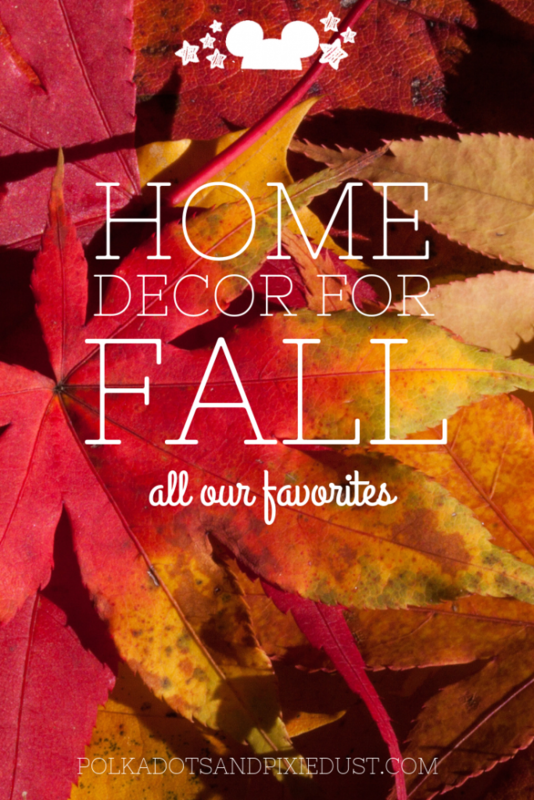 With stained, hand painted signs, you’re sure to find something perfect for your fall space! These beautifully crafted pieces are sure to bring a little extra magic to your home. Be sure to check out their etsy shop here and give them a follow on Instagram for new designs and product info! Spice up your self care routine with some fall goodies from Basin. We recently returned from our Walt Disney World trip and were lucky enough to grab a few pumpkin spice soaps and we couldn’t be happier about all of the fall scents. Keep your skin hydrated in the cooler air with their pumpkin body butter or treat yourself to a relaxing bath with their pumpkin bath salts. 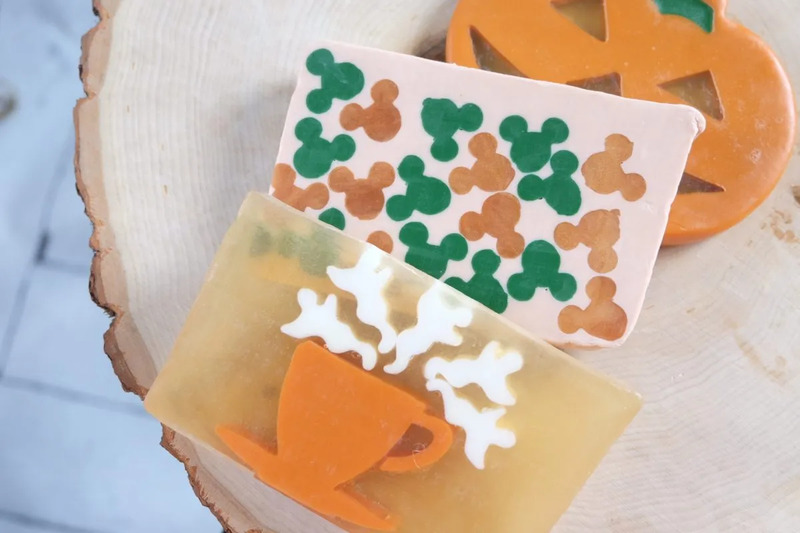 And if you’re lucky enough to be at the happiest place on Earth during fall, stop at the Grand Floridian or Disney Springs and grab a pumpkin soap wtih a little extra magic! Find all the pumpkin things here. Hand lettering is all the rage right now and one of our faves is Rosalynne Love. Not only does she make some of the most gorgeous hand lettered mugs and apparel, but she holds high ethical standards for her business and we are living for that! 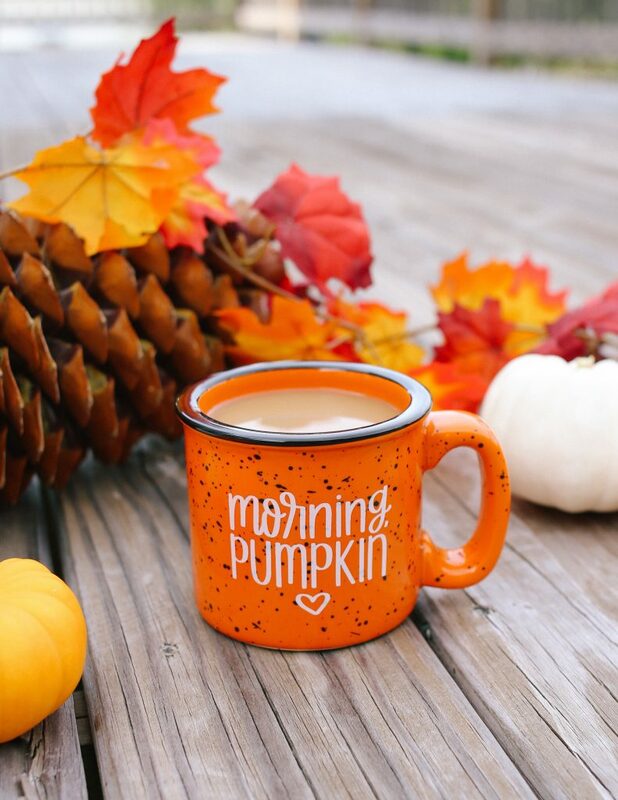 She has a beautiful variety of mugs to choose from in the dreamiest fall colors. Be sure to check out her Instagram page for product updates and one of our favorite aesthetics at the moment, you won’t regret it! 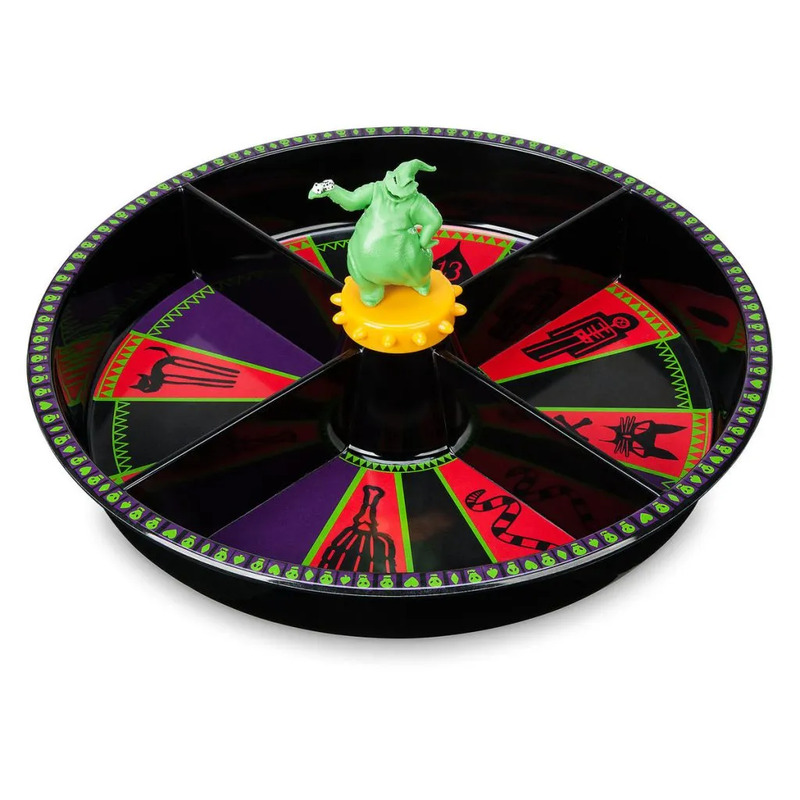 We are big fans of Nightmare Before Christmas, so when we saw this Oogie Boogie Roulette Spinning Candy Dish, we knew we had to have it. Then we saw it in person at the Disney Store and we were completely sold. NBC fans, being bad never looked so good! Perfect for entertaining but also understandable if you want keep this guy all to yourself. Not a Nightmare Before Christmas fan? 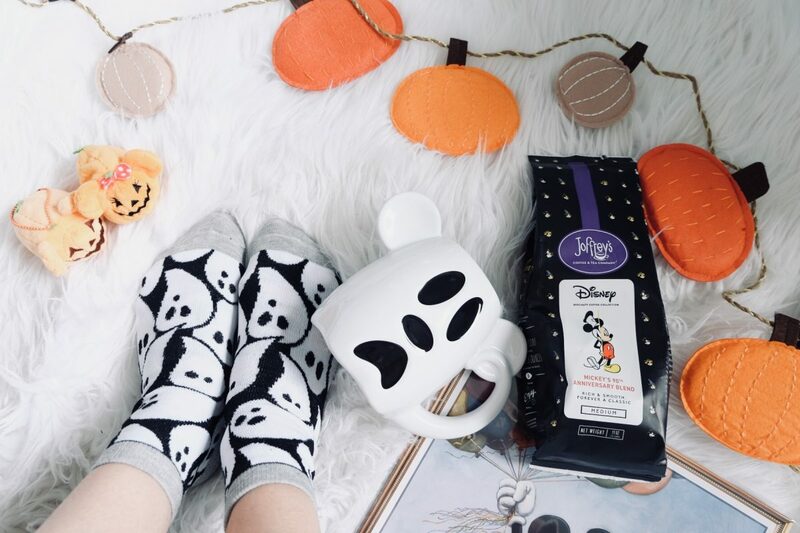 No worries, the Disney Store has you covered with a full fall and halloween collection to help you ring in spooky season. While its not necessarily considered decor, we are firm believers in having a dedicated movie collection to the fall/halloween season! 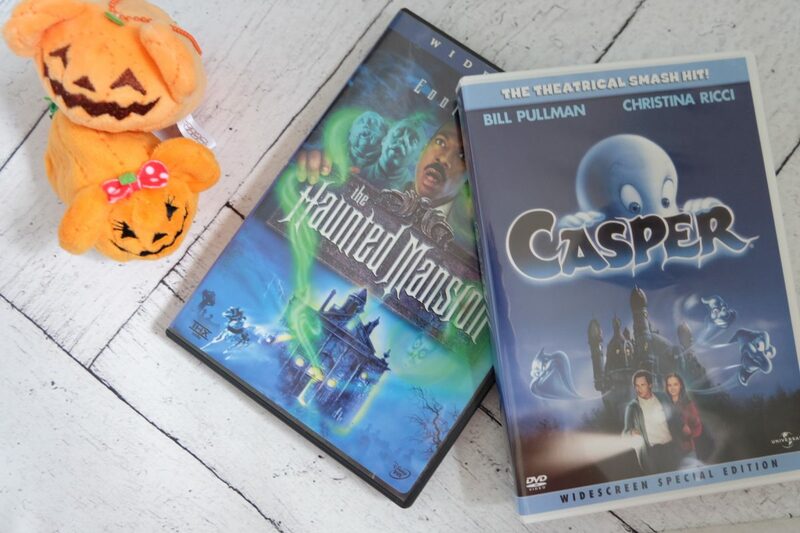 You can find some of our favorite Halloween movies here. Whether you choose a physical or digital collection, we think its a must. Get in the not so scary mood with some of our favorites including Twitches, Haunted Mansion and HalloweenTown. Grab them all in our Amazon shop. Or you can find some great additions to yours here. See more of our Favorite Fall items on Amazon. We’ll be adding to this list through the season so be sure to follow us .